* 3 hours express service is available for limited number of files and can be applicable to select jobs. We do always hand-drawn clipping paths with photoshop pen tool. When we are doing clipping paths we get at least %300 screen view for perfect detail. 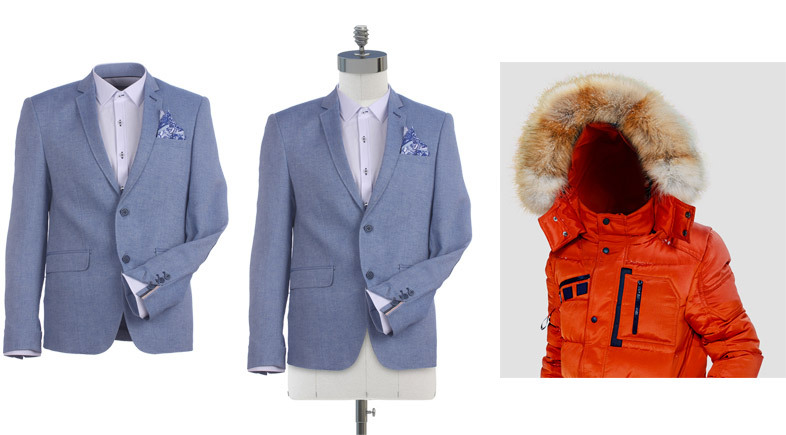 Every clipped image will be quality checked by our clipping path experts. We guarantee %100 satisfying work for you. Using channel masks, we make hair and furry areas look perfectly natural when placed on different backgrounds. Our highly skilled masking experts get every small and smooth detail by Photoshop hand brushes. 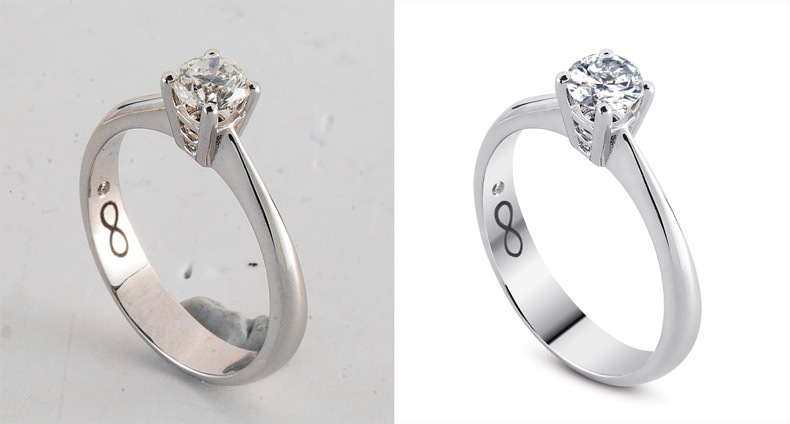 You save your time and enjoy our quality image editing services. Drop shadows and reflections are used to prevent objects look like they are floating in the air. We can create all-natural drop shadows and reflections that will make your products look like they were shot on a pure white background. Using neck joints or the whole mannequin taken away, we can add depth to your clothing shots and make them look flawless. It can be a minor touch up or a heavy edit that will make your photos look breathtaking. We offer a various range of retouching services including color correction, light adjustments, touch ups and many more. Going for comments is not a thing, but you people at clipping factory need words of appreciation for being the best Clipping path company. The results worked for me, and they were awesome! If you too want to remove background from image and are way too frightened to do it on your then clippingfactory.com is the best solution for you. Reach them and get the editing done. Results will surely surprise you! Quickly responsive and at a reasonable price you can get the best services from clippingfactory.com so that they can provide you the professional Background removal services to you. I was looking for a best clipping path company, and I found clipping factory. They have done a wonderful job, and photographs show good artistry of their clipping path services. It’s an amazing way to save your time by availing the best benefits from clippingfactory.com. If you want to enjoy the best photoshop clipping paths, then you must try this service. When it comes to photo retouching, I can’t trust any other company than clipping factory. I am very impressed with their outstanding and professional service. I will recommend others to choose their services. I’m grateful to clippingfactory for giving me a great piece of photoshop clipping paths. Its fast and perfect service has made me look forward to some more image editing work. I was in need to image masking work. To my surprise, clippingfactory.com delivers the best result and at that moment I became the fan of this company. Keep it up guys, you guys are awesome. You can trust clippingfactory.com for helping you remove background from image. I consider them to be the best. With a highly qualified workforce, you can get all your image work done from them. I used clippingfactory.com for photoshop clipping paths and what I think is that they are worth investing in. The results are just like how I wanted them to be. The professionals did great work! Keep doing it. The pictures that you use on your website are the only chance to attract potential customers. It lets the customers see the products up close prior to making any purchase. They need to look best. Photo retouching is an image editing process which dramatically enhances the looks and appearance of the photos. You may have some Knowledge of basic photo editing. Well, this is good. But you can use your basic photo editing skill for limited situations.